- Fixed "pasty lips" problem with male characters. - Fixed "lip ring" problems (mostly found on Dark Elves). - Cleaned up male lip color to match original colors. - Cleaned up female lip colors. 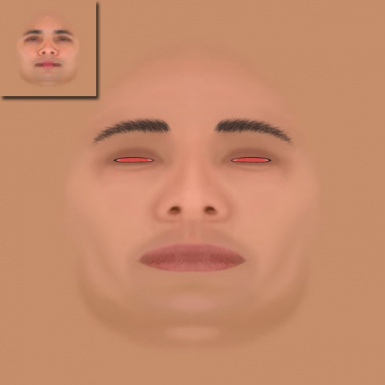 - Downrezzed base textures to 512x512 to fix lipsyncing issue. 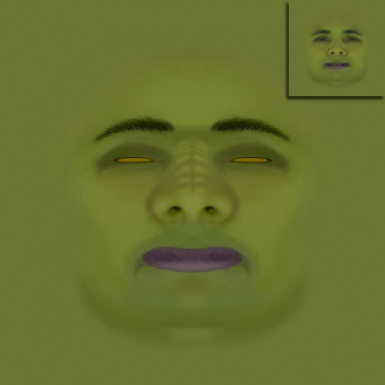 - Created new Base texture for Dark Elf and Orc. - Created new diff maps for male Dark Elf and all Orcs. - Converted working normal maps to 16 bit greyscale. - Smoothed specular map for f10_n. - Added new larger upper body texture and Normal map. - Made some corrections to this file. Breton, High Elf, Imperial, Nord, Redguard and Wood Elf, Dark Elf and Orc. 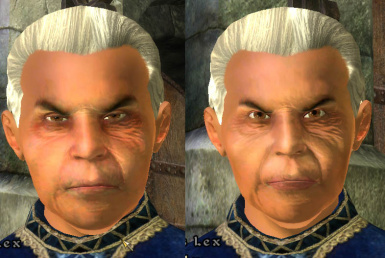 If you have an earlier version of Natural Faces, be sure to de-activate the old .esp file from the Data Files menu. If you have an earlier version of Natural Faces, you can delete all of the MD_*.dds files from your DarkElf, Imperial and Orc directories. You can also delete the MD_Natural_Faces.esp file. RedFeather1975 - For all his help figuring out what textures do what and how to edit them.